Instagram is the photo-sharing app that also created the timelapse-creating app, too. 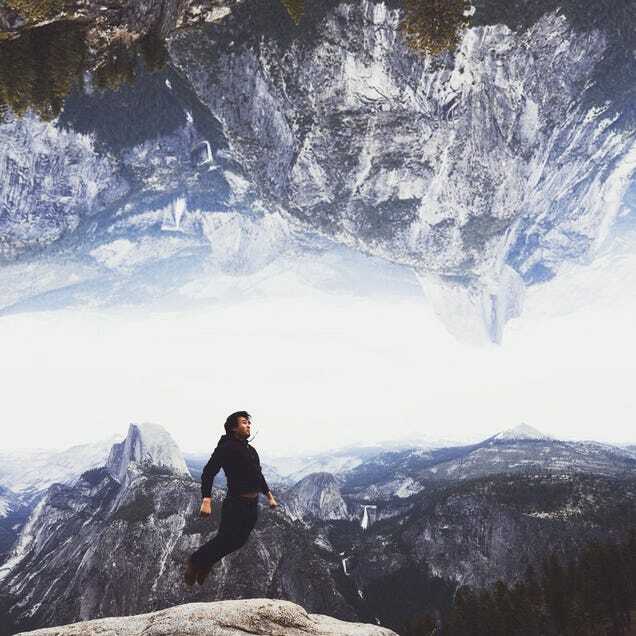 Now, Instagram is looking to conquer another corner of the mobile photography world with Layout, an app for making Instagram-friendly collages. Other than that, the app is pretty run-of-the-mill with mirroring and rotating tools and sharing options via text or Instagram (of course), but you don't need an Instagram account to use Layout. Hyperlapse was a pretty solid indicator that Instagram can find app success outside of its OG software and Layout's close integration with Instagram gives it a nice advantage over lots and lots of competition. We'll have to wait and see if lightning strikes twice.